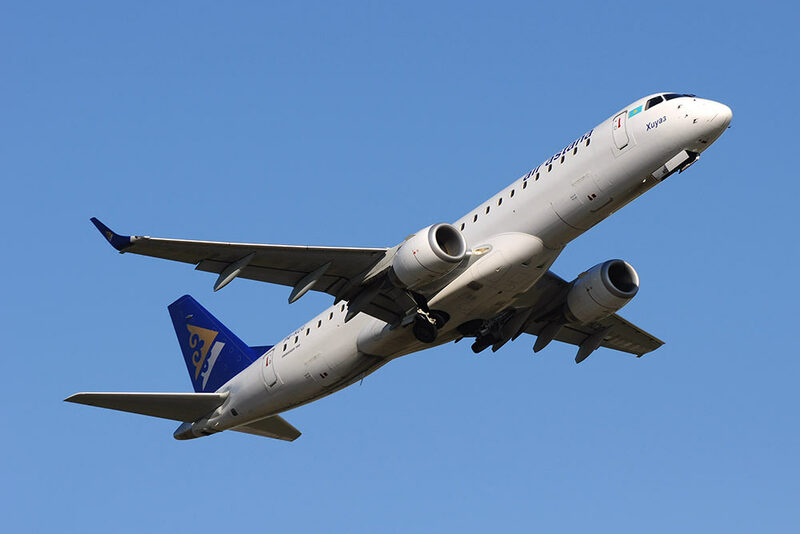 TrueNoord, the regional aircraft lessor, has concluded the increase of an existing term financing facility with DVB bank for the purchase of a 2012 vintage Embraer E190 aircraft from Air Astana, which will continue to be operated by the airline under the terms of a sale-lease back transaction. This aircraft increases TrueNoord’s Embraer portfolio to seven globally operated E190s, with further acquisitions shortly to be announced. TrueNoord’s focused on-going development strategy for its regional aircraft fleet under lease, is supported by investments from private equity firms Bregal Freshstream, BlackRock and Aberdeen Asset Management. “With regional aircraft accounting for 35% of the global fleet and almost 21,000 flights taken per day, it is clear to see that network airlines, like Air Astana, use these aircraft types effectively to optimise capacity and frequency” says Anne-Bart Tieleman, CEO – TrueNoord. Historical evidence points to regional carriers being a strong lending or leasing risk proposition either because they are part of a major carrier and/or they have clear niche markets with often high yields. Aircraft values for current generation regional aircraft types have held up relatively strongly since their respective entry to service when compared to other commercial aircraft.